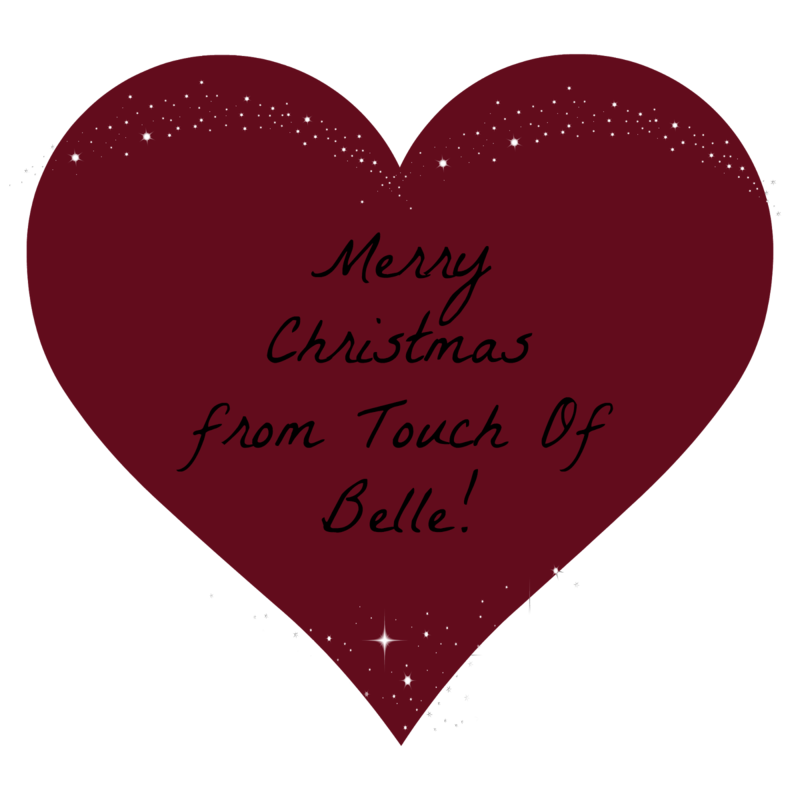 Touch Of Belle : Merry Christmas! After a whole month of counting down, the big day is here! I hope wherever you are and what ever you might be doing that you have a great day!